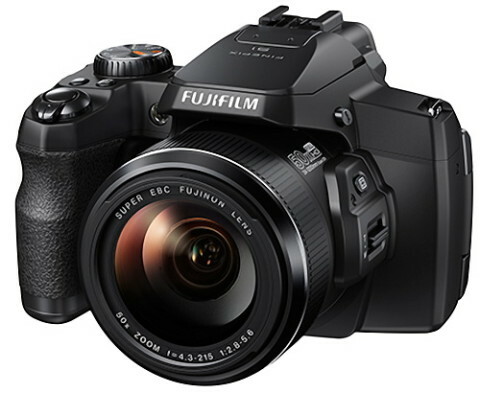 The Fujifilm FinePix S1 is the first weather-resistant bridge camera of the world and comes with an impressive 50x optical zoom. 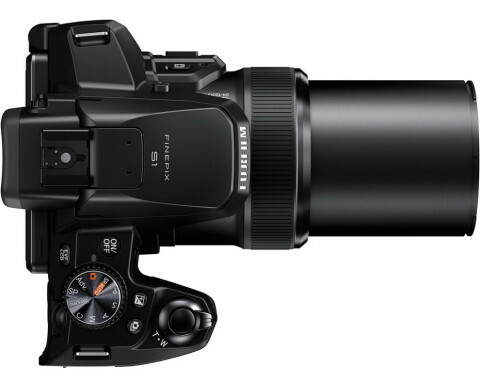 The FinePix S1 has a DSLR-styled body and it is an all-new model (doesn’t replace an existing model). 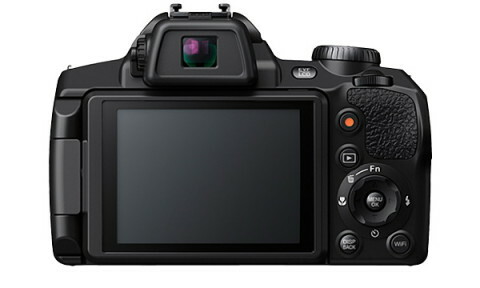 The FinePix S1 comes with a 16.4 MP 1/2.3″ CMOS sensor that is able to deliver high-resolution stills and full HD 1080p movies with notable low-light performance to ISO 12800. 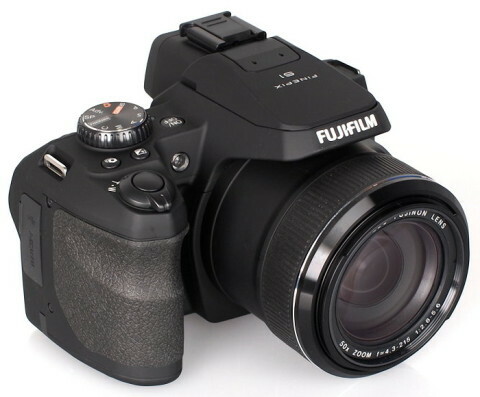 A 5-axis image stabilization system is present on this camera and consists of the 2-axis optical image stabilization system (that counters pitch and yaw movements) and a 3-axis electronic image stabilization (that compensate for roll, vertical shift and horizontal shift movement types). 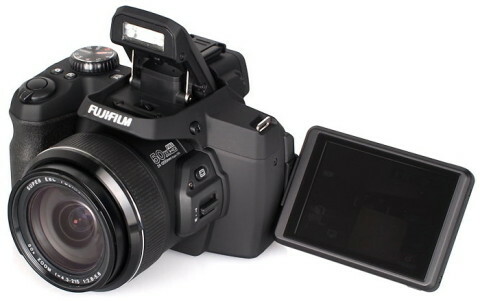 The Fujifilm FinePix S1 has a super-long built-in Fujinon 50x optical zoom lens, that has a maximum aperture of f/2.8-5.6 and provides a 35mm-equivalent focal length range of 24-1200 mm. Aspherical and ED lens elements are incorporated into the lens construction to reduce aberration and color fringing throughout the zoom range. 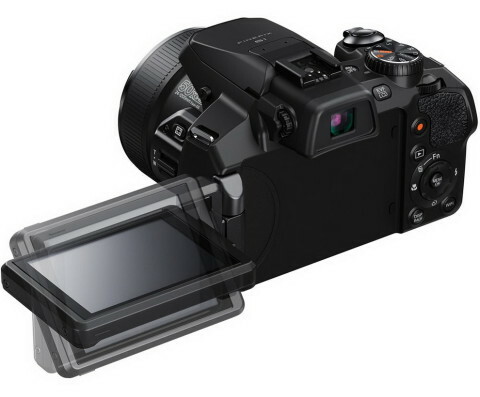 The FinePix S1 features also a 3.0″ LCD monitor with a vari-angle design and an eye-level 0.2″ electronic viewfinder. The S1 is equipped also with built-in Wi-Fi connectivity that allows for instant sharing of images directly to an Android or iOS device. With approximately 70 dust and weatherproof seals, the S1 can be used in harsh and inclement conditions. The inclusion of a slide-lever zoom control, one-touch movie record button, and ergonomic camera grip give this camera an immense amount of efficiency through physical design. The S1 really is an all-in-one camera that will cope with virtually everything that you can throw at it, from macro photography to sports and wildlife, safe in the knowledge that its weather-resistant construction should withstand most things that you subject it to.